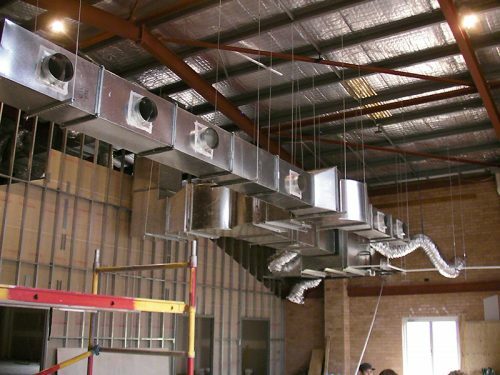 Gosford Air specialises in design and construct of commercial and office air conditioning, from large open plan halls to zoned office spaces with individual comfort control. To ensure all work is carried out to the highest standard, we have our own inhouse Mechanical Engineer / Project Manager and qualified installation crews who can handle all types of commercial applications. Gosford Air Conditioning has access to many brands and types of air conditioning to suit all your commercial applications. From central plant ot VRV and many others. We service and install all brands throughout Central Coast, from Sydney to Newcastle.